1. 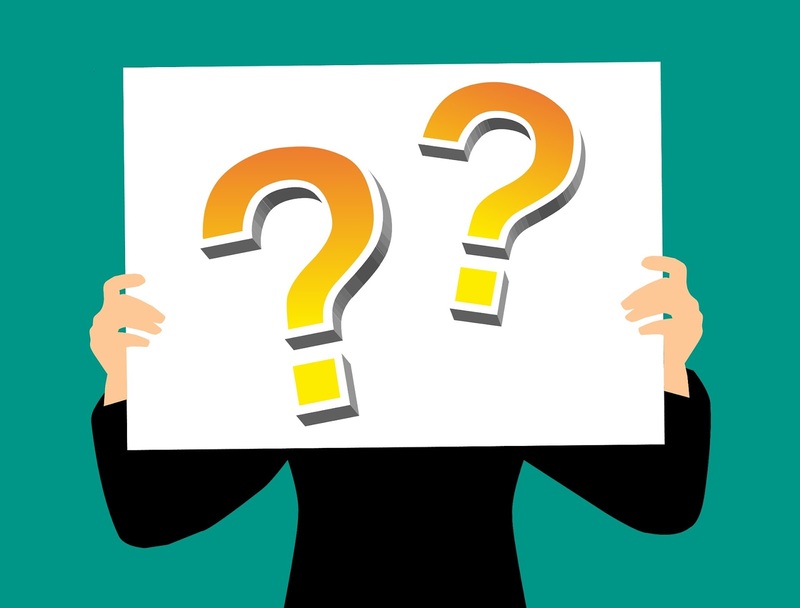 Will missing system and component IDs during substitute data periods in the 2019 Q2 reporting period be flagged as Informational Messages or Critical Errors, and will that change in the future? Beginning with the 2019 Q2 ECMPS release, EPA will require the reporting of system/component IDs during the use of substitute data. For the Q2 reporting period the absence of these values will result in an Informational Message. EPA will monitor the number of instances resulting in this Informational Message and will change this error message from Informational to Critical Level 1 in the future based on that information. 2. Since this change is slated to be effective for the 2019 Q2 reporting period, what is the expectation for resubmission of emissions files for quarters prior to Q2? Beginning with the ECMPS Q2 release, submission of all emissions files (even historical emissions files) will require the reporting of system/component IDs during periods of substitute data. Making this a blanket change prevents the creation of two different data evaluation standards, which can be problematic for both sources and EPA. 3. Why implement the change in 2019 Q2 and not at the beginning of the year? EPA had originally intended to make this change for the 2019 Q1 reporting period, but due to the government shutdown this change was delayed until the Q2 reporting period. 4. Can you expand upon the intent of having the system/component IDs reported during the use of substitute data? As part of EPA’s ongoing efforts to improve both the quality of reported emissions data and streamline the reporting process itself, EPA has identified several issues with respect to the tracking of unit/stack operating hours and required QA. This change will improve the accuracy of emissions evaluations and reduce the number of incorrect errors and/or messages, enable the removal of several QA test extension and exemption records, and result in an overall more efficient reporting process with better data quality. 5. Does this also apply to MATS parameters? No, this does not affect the MATS parameters themselves, however any other parameters reported and quality assured for Part 75 purposes (e.g., flow) are affected. 6. Will this involve XML Schema changes? No, schema changes are not included with this change. 7. Will EPA provide draft reporting instructions? Yes, EPA will post a supplemental draft version of the ECMPS Emissions Reporting Instructions for monitored and derived hourly value records on or before April 15, 2019. This will be posted to the ECMPS Support website along with a News announcement. 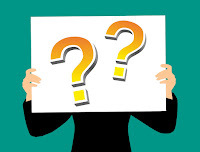 Also, in conjunction with EPRI’s Continuous Emissions Monitoring User Group 2019 conference, EPA will host a DAHS vendor question and answer session on Tuesday, May 7, 2019, at 10:30 AM, in Ballroom I of the Sheraton Birmingham Hotel. Everyone is welcome to attend, however the focus of the meeting will be on addressing technical implementation questions as a result of this change. This Web site is managed by Eastern Research Group, Inc., under contract to the U.S. Environmental Protection Agency.